What is Enlarged Heart (Cardiomegaly)? An enlarged heart (medically called cardiomegaly) isn't a disease, but rather a sign of another underlying condition. You may develop an enlarged heart temporarily because of infections, stress, in pregnancy, or due to some diseases. It can be caused because of several reasons, but generally it develops due to high blood pressure (hypertension) or coronary artery disease. The heart is a muscular organ about the size of a closed fist that functions as our body’s circulatory pump. It takes in de-oxygenated blood through the veins and delivers it to the lungs for oxygenation and then pumps this blood into the arteries. Can You Die From An Enlarged Heart (Sudden Death)? An enlarged heart is generally treatable but can result in serious complications without treatment and even sudden death. It can increase the risk of deadly blood clots and cardiac arrest. 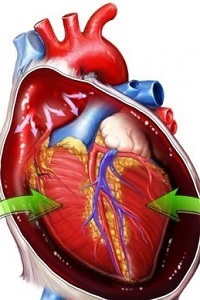 Enlarged heart’s left ventricle can cause heart failure. The risk of sudden death increases during exercise or strenuous physical activity. What are the Signs and Symptoms of Enlarged Heart (Cardiomegaly)? 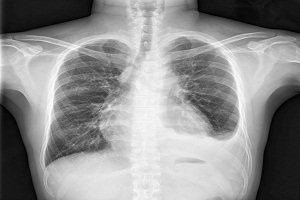 Symptoms of cardiomegaly depend on its underlying cause or disease. In some people, an enlarged heart causes no signs or symptoms at all. Others may have mild to severe signs such as breathing problems, palpitations, disturbed heart rhythm, fatigue, swelling etc. 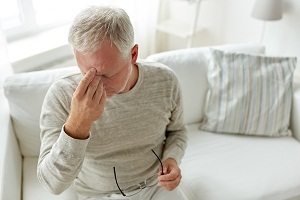 Heart failure may require you to seek emergency help. 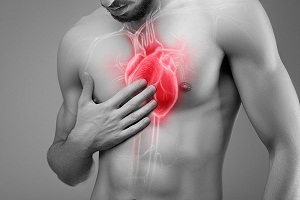 How is Enlarged Heart (Cardiomegaly) Diagnosed? There are many diagnostic techniques used by doctors to perform diagnosis of an enlarged heart. You can identify certain early signs that indicate that it may possibly be due to enlarged heart or related complication. Doctors use several tests to confirm the diagnosis. ECG and imaging tests (MRI) are few examples. 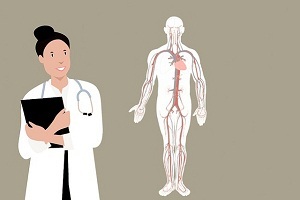 What is the Treatment of Enlarged Heart (Cardiomegaly)? An enlarged heart can be treated in some cases if diagnosed early and the treatment begins on time. In some cases, it is possible to reduce the area of your heart that has become enlarged over time with continued treatment. Treatments for an enlarged heart focus on correcting the underlying cause. Sharp Pain in Chest: What It Means and When Should You See a Doctor? Sharp pain in chest can be caused by anything from usual muscle pain to a severe heart disease. 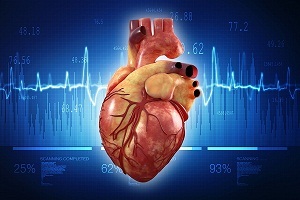 Enlarged or dilated heart can develop as a result of many heart diseases. Some of them can show signs such as pain in chest and breathlessness. 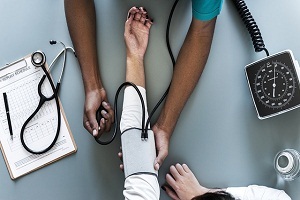 An enlarged heart is generally caused by some other condition or disease, which puts extra strains on your heart causing the heart muscles to damage and die. An enlarged heart can be caused by a variety of health conditions that cause your heart to work harder or that damage the muscles of your heart.